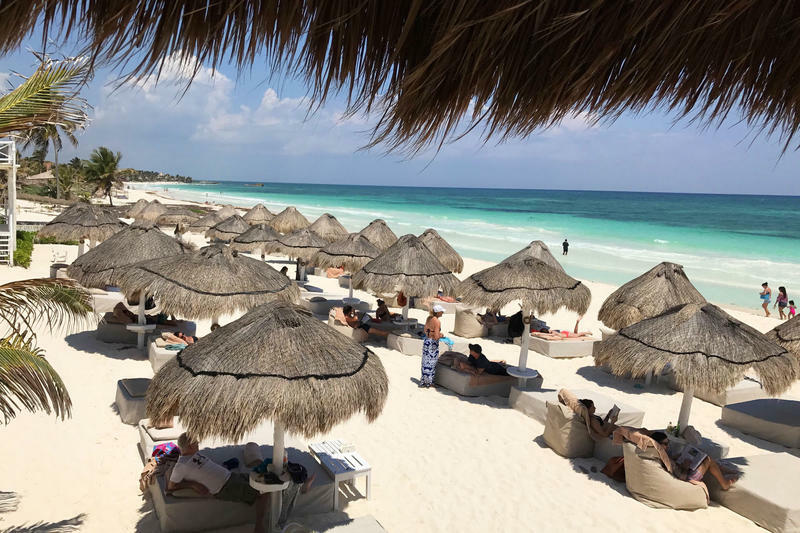 More than a dozen tourists say that TripAdvisor, a popular travel review site, deleted their attempts to post descriptions of rapes, assaults and unexpected blackouts they experienced at Mexican resorts, according to reporting by the Milwaukee Journal Sentinel. Lake Effect's Mitch Teich interviews lead investigative reporter for the Journal Sentinel Ellen Gabler. It's been routine for years in this country that newborn babies are screened for a variety of diseases and conditions shortly after they're born. Lake Effect's Mitch Teich interviews Journal Sentinel reporters Jason Stein and Patrick Marley. A new book gives a behind-the-scenes look at Governor Walker's administration during the collective bargaining fight.